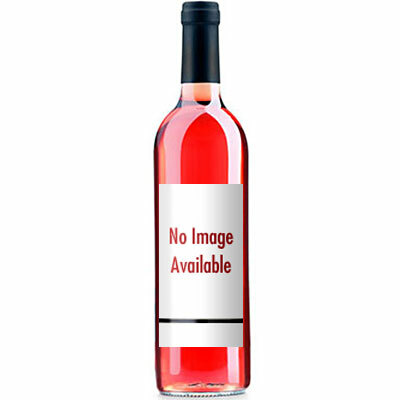 Full and soft, this wine is a rounded style of rosé. Ripe strawberry flavors are cut with crisper raspberries. The wine, produced at the Pessac-Léognan estate of Domaine de Chevalier, has attractive, refreshing acidity to complete a harmonious package. Drink now.